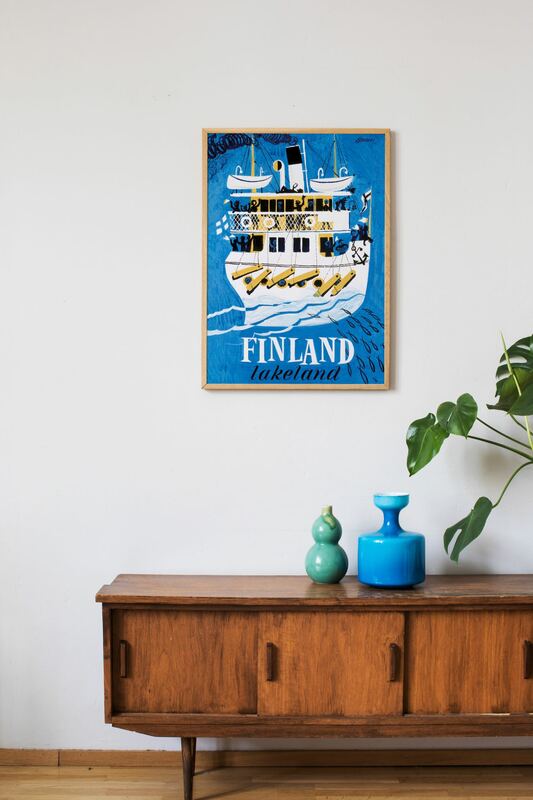 This poster is printed in Finland on high quality matte paper by using traditional offset technique. 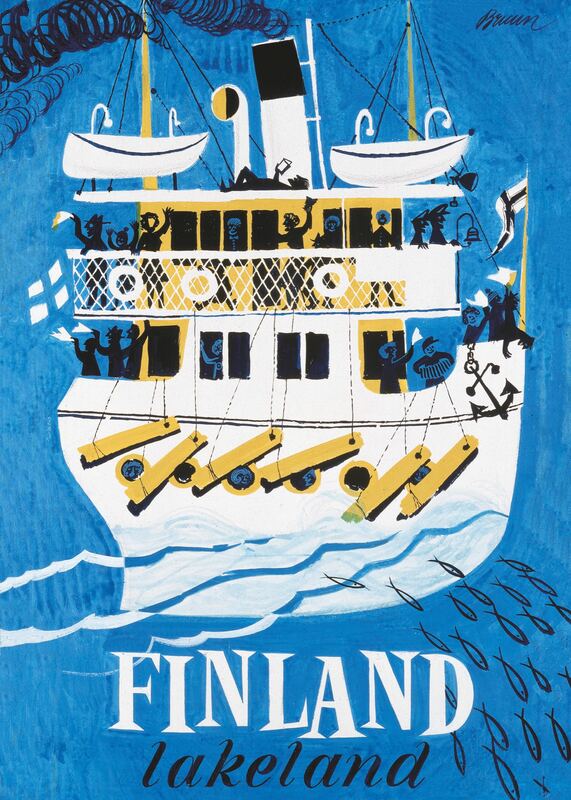 The poster is delivered in a durable Come to Finland poster tube. The paper is FSC and PEFC-certified, and inspected for Nordic Ecolabelled printing. Fits standard frame size.